I always tell potential clients you have three major ways to find new business. 1) Advertise. 2) Network at conferences, which includes speaking engagements. 3) You can tell your story through the media. As a former Executive Producer with NBC and Senior Producer with CBS, I’ve seen the power of the media up close. People talk about what they read and hear in the news. Consumers might discuss different topics based on their source for news, but at the root, these stories influence their decisions and thoughts. As more consumers block ads from their browsers, content will become even more powerful. 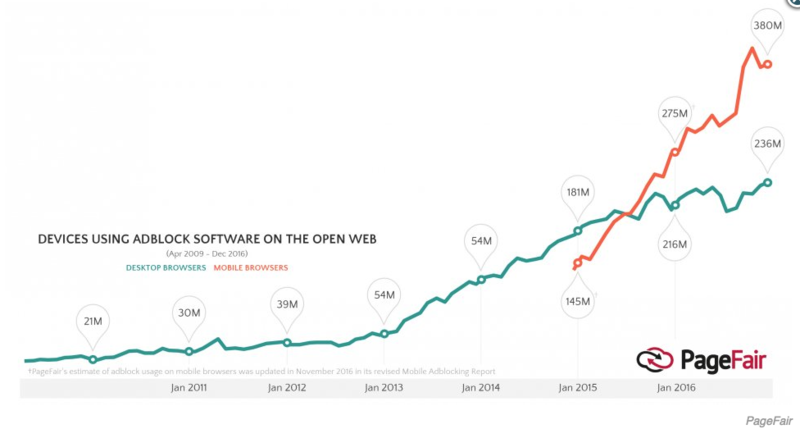 There will be fewer avenues to reach consumers since ads will be blocked on more browsers. Likewise, the attention span for consumers will likely be more focused on the stories without the distracting ads. That also means the competition for news stories will become more difficult. The best PR firms will grow their client base and become stronger based on their reputation and media deliverables. The PR firms relying solely on press releases and media contacts will face an even tougher battle for new clients. As you begin your hunt for new business, ask yourself what caught your attention this morning. I doubt you were sipping your coffee, anxiously waiting the commercials on Good Morning America.